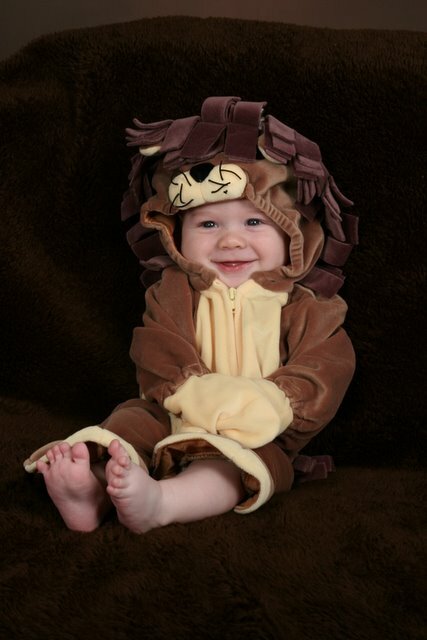 Alex in his Lion outfit. Roar!! You had to be the cutest little lion out there!